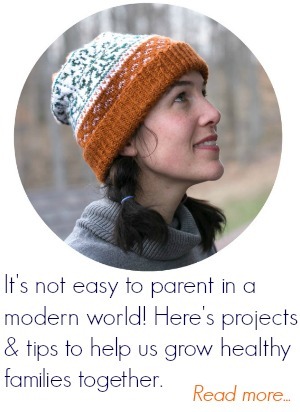 Inside: Life with toddlers and preschoolers? Not easy! 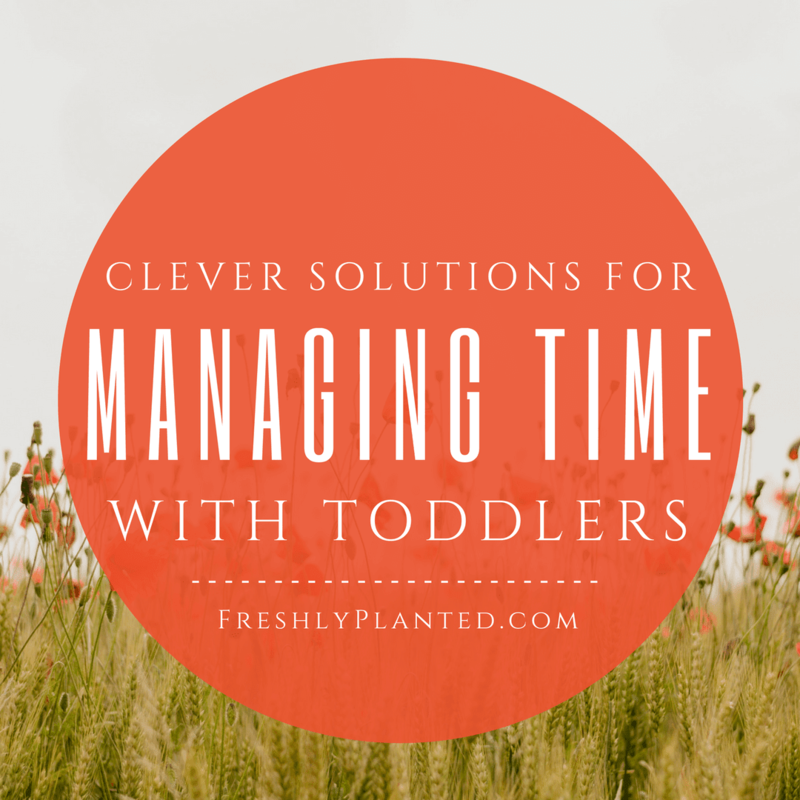 These clever solutions can help you manage time so transitions, meal times and life are easier for everyone- including them. It banged against the side of the table, spill. Ricocheted off the seat of her chair, spill. Bounced off the chair leg, spill. Then landed upside-down, depositing the remainder of her hot oatmeal onto the newly-cleaned cream carpet. I gripped my coffee cup a little tighter than necessary and took a deep breath. It was eight in the morning. We had already weathered a tantrum about not finding her favorite book, a quibble about the color of her pants (really? ), and now this. In the words of my husband: Having a toddler is like having a raccoon running rampant throughout the house. One of the joys of having a third kid is watching them grow up with their siblings. Relationships are something we lean on during the hard days. That at least we're going through it together, and we'll have stronger bonds for it. But sometimes togetherness can threaten to tear our bonds apart, rather than strengthen them. Especially on days that seem to stretch longer than my patience. Luckily, I have a few more tools in my pocket this third time around. Here are some things that have helped make our life run a little bit smoother. If you have anything that's worked for you, please add in the comments. It takes a village! 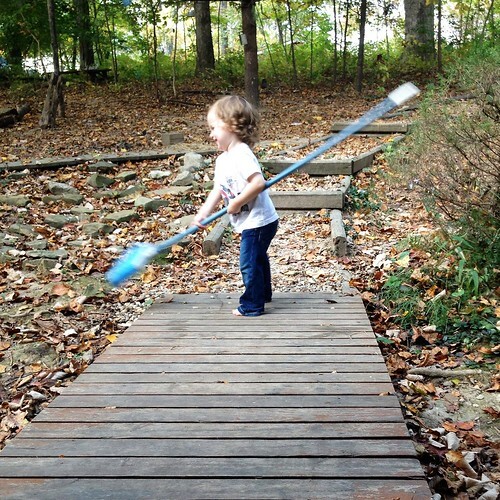 Sweeping helps to build hand-eye coordination and strengthen little arms! Aren't chores great? You're ready to leave the house right on time, when you smell it. Looking down, a rather full pair of pants confirms your suspicion: A diaper blow-out. In our house, the size of blow-out is directly related to the appointment we're trying to keep. The more important the appointment, the bigger the blow-out. Penciling in the time we need to leave: This works for everything, especially important appointments or ones that are far away. Committing to a "leave time" helps us plan our time better. Allowing a "buffer zone": Don't we often wish for five more minutes? By bumping up our leave time by five or ten minutes, it allows for last-minute clothing changes or special stuffed animal grabbing. 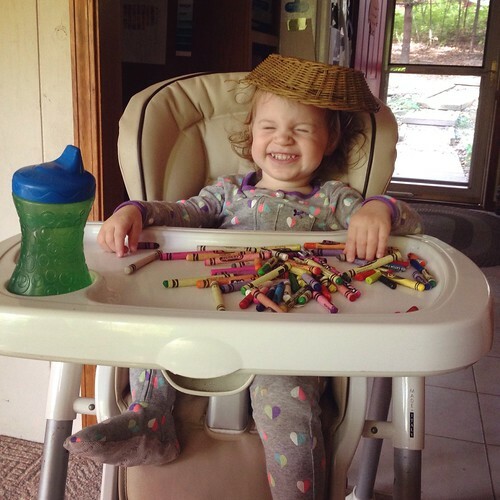 Doesn't a crayon basket make a perfect hat? Toddlers need to touch & feel to learn. But it's tricky to have them do this safely: especially when you're busy with older siblings. 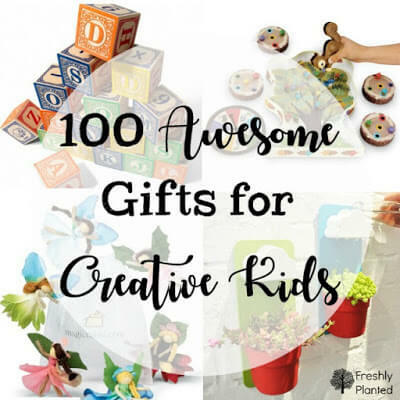 We have found contained messes to be helpful, especially when they need to be in a high chair for any amount of time (see above) while homeschool lessons are taught. Even with clever solutions, there will still be trials. Days that we fail at feeling like enough. When we struggle with replacing our clean house ideal to the reality of a lived-in one. All those little adjustments we make in our life, and within our hearts, to make room for the little ones we share them with. Trying to make everything fit works better some days than others. Recently we had a long day, when things weren't fitting very well. It was a day of short tempers and long hours, and I was feeling pretty discouraged until I glanced over the staircase to see this. The three of them sharing a table & a pot of warm tea together. It reminded me: some days will be long and hard, but we're in it together. 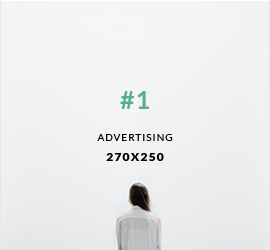 And there's no better place to be. 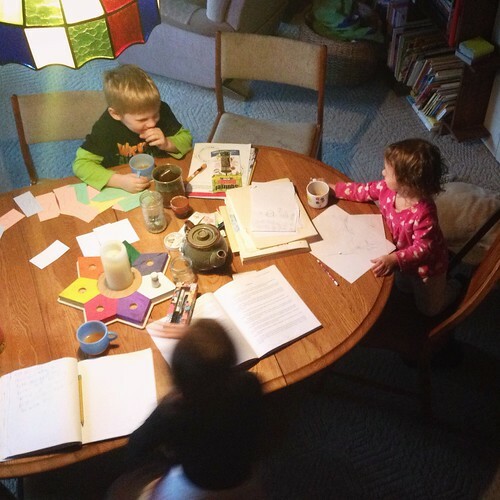 I love seeing what's going on in your homeschool. Such beautiful pictures of your happy little family. I love fall - although I'm dreading winter. Thanks for commenting, Jennifer :) I was telling a friend last night that I would love winter if I never had to leave the house- ha! Here's to soaking up these last weeks of fall!